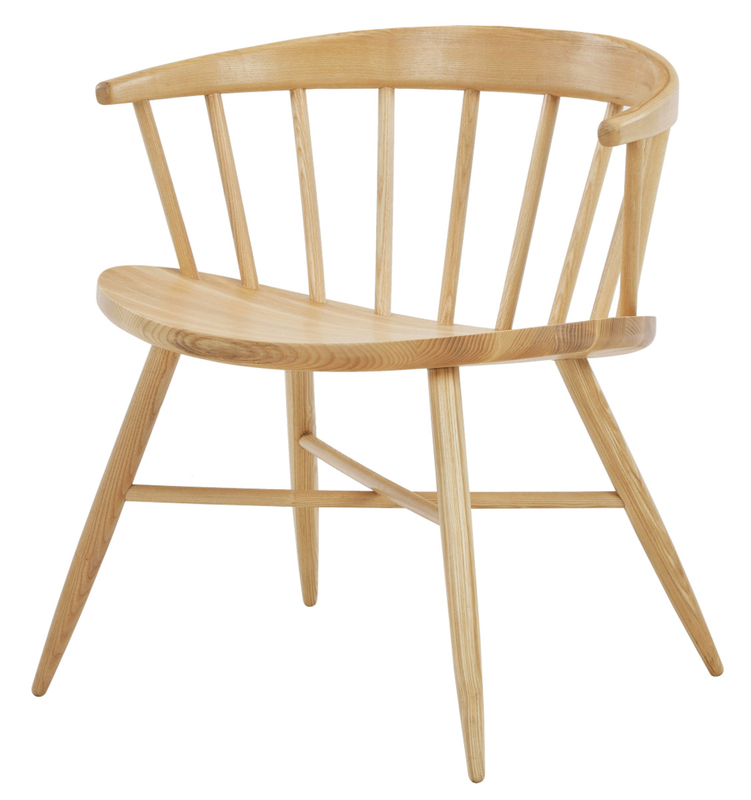 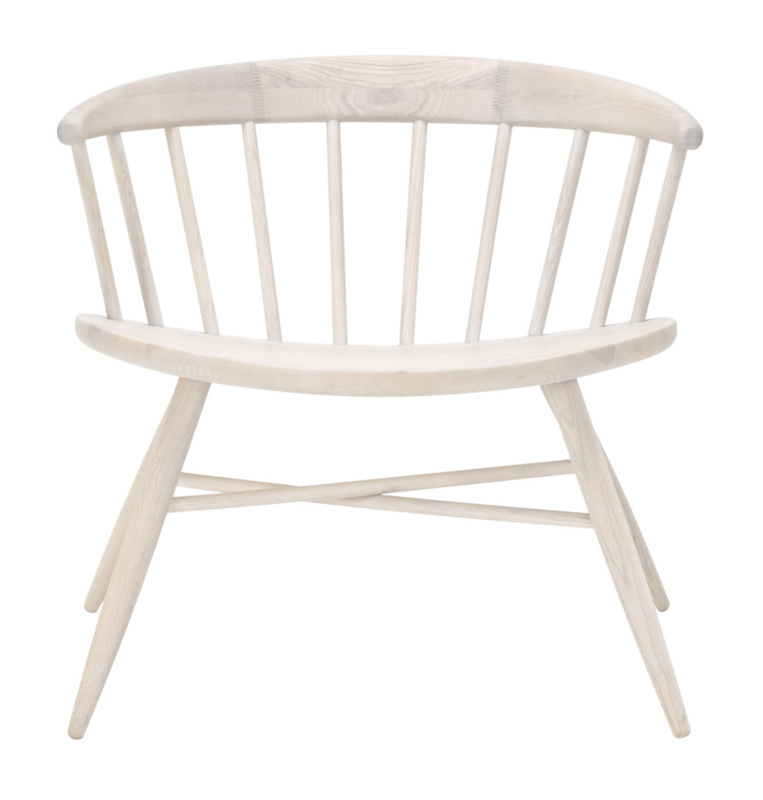 The beautiful handmade armchair is made with respect for classic Danish design. 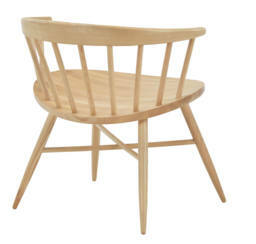 Made from solid ash wood, NOFU652 fits perfectly in the hallway and the reading corner. 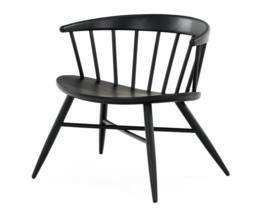 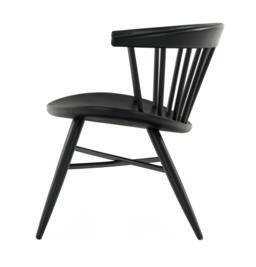 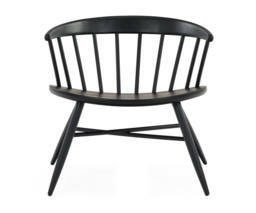 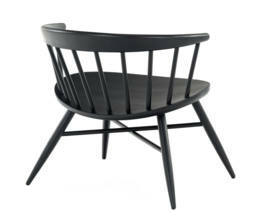 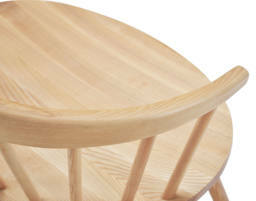 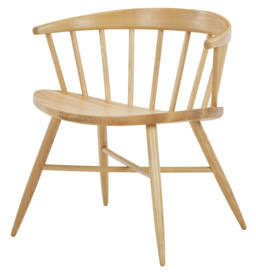 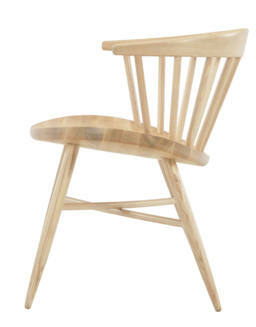 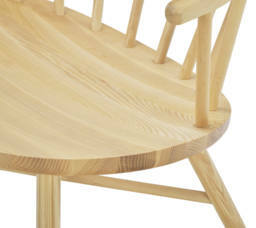 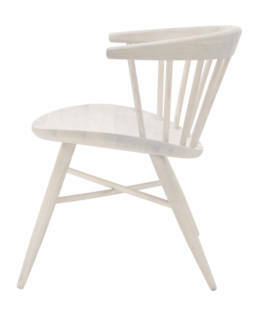 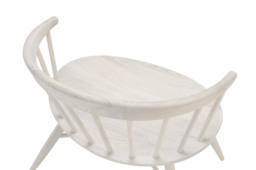 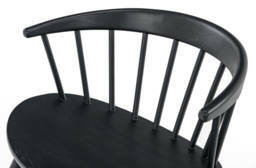 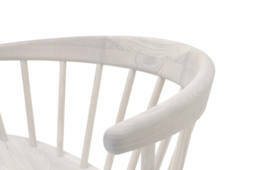 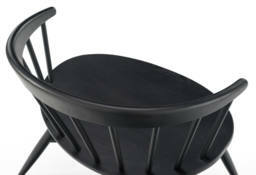 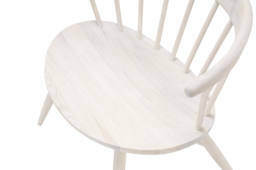 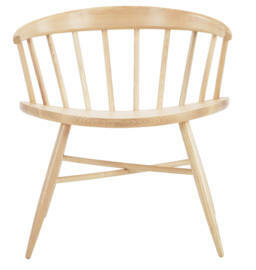 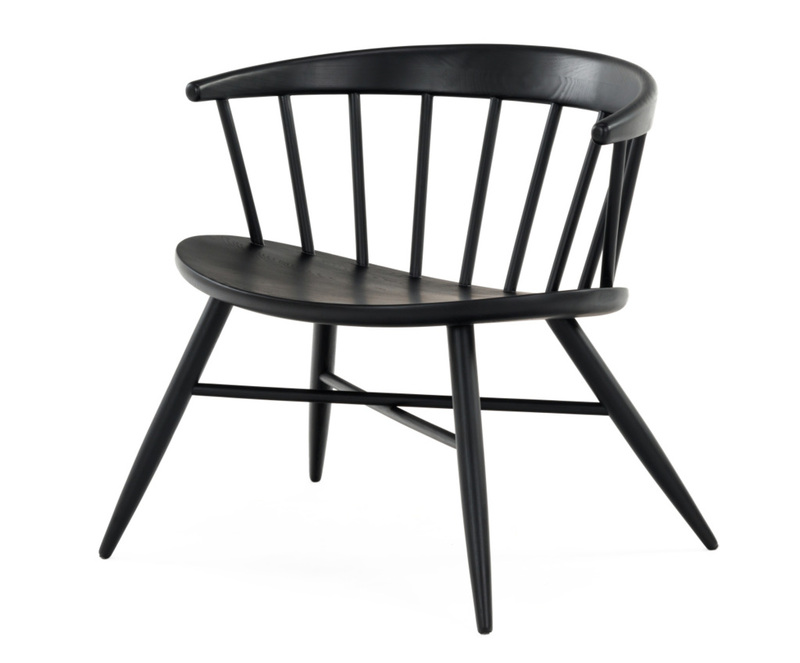 The chair is made with a barred backrest, reminiscent of the 1950s Danish furniture classics. 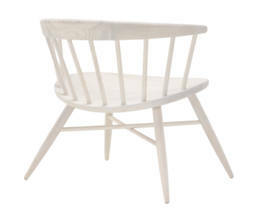 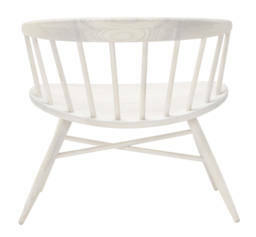 NOFU652 is a comfortable reading chair perfect for every corner of the Scandinavian home.